Bronco II was sold alongside Bronco, so I am still hoping for the return of Bronco II. Maverick reminds me of one of the worst products ever from Ford. Didn't the Bronco II have a bad reputation for tipping over (there were many lawsuits). I don't think Maverick was one of the worst Ford cars, it was just normal. When equipped right, I think the Maverick was more of a Mustang than the Mustang II. Last edited by AM222; 11-20-2018 at 05:06 AM. 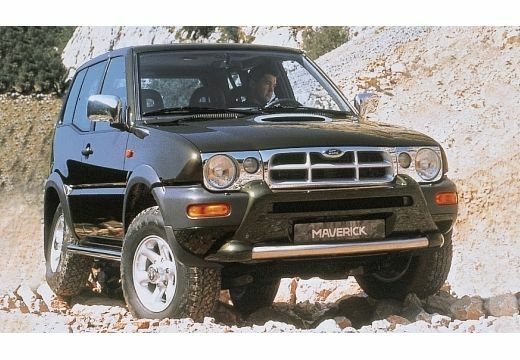 In europe , customers remember the name "Maverick" by the 1rst gen Escape version sold here. Is a better option than Bronco II. Come on guys, custom modified Mavericks to prove a point? Hehehe. ...I owned and operated a Bronco II during my youth, amassing 150k miles on it. If I couldn't flip one given the complete and total recklessness in how I operated a motor vehicle in those days, it would take quite an incident to turtle it. I don't doubt many ended wrong side up, but I'd wager it was far fewer than the number of CJs. 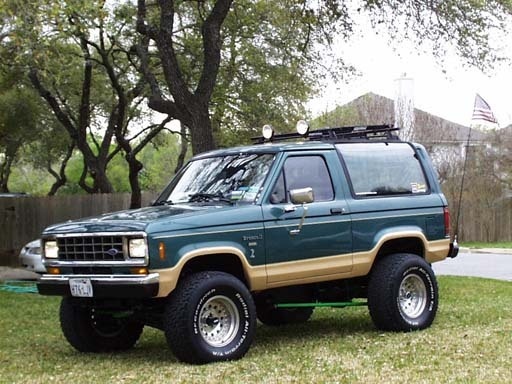 I too owned a Bronco II, and I loved it. It was fun, sized perfect, great off road and actually very nimble to drive with its small wheel base. Awesome utility too, and I worked out of the back of it with the seats down and a large custom built plywood flooring with compartments and such. I towed my first fishing boat with it and it pulled it easily. It never once felt unsafe to me either. I did put slightly larger tires on it, not quite as big as the pic below, but they were popular off-roaders back in the day. I too owned a Bronco II, and I loved it. It was fun, sized perfect, great off road and actually very nimble to drive with its small wheel base. Awesome utility too, and I worked out of the back of it with the seats down and a large custom built plywood flooring with compartments and such. I towed my first fishing boat with it and it pulled it easily. It never once felt unsafe to me either. I see why you like the name, because you had one. Will Ford use a model name that contains "Bronco" on a Focus-based crossover SUV? I wonder if the majority of current buyers even remembers the old Maverick and how bad/good it was. 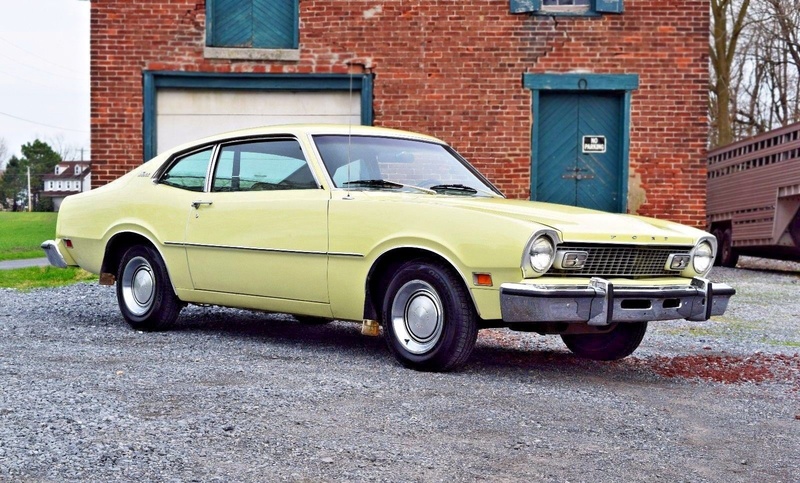 Ford insiders and car nuts, yes; baby boomer's kids and grandkids, no. It also seems to me that naming two different models with the same name is not good marketing in the 21st century. Mustang II didn't go over well. OK, that car didn't sell concurrently with the Mustang; it was just bad product. IMO, the "baby Bronco" would be better off carving its own niche. If it is a fabulous product with great performance and looks, the name Maverick shouldn't hold it back. The name Maverick is also a better fit for an off-roader ute than it was for that small coupe of yesteryear. falcon lover, 70 Stang and itsmebc like this. Last edited by glyphics; 11-20-2018 at 04:54 PM. Maverick: "The Simple Machine". 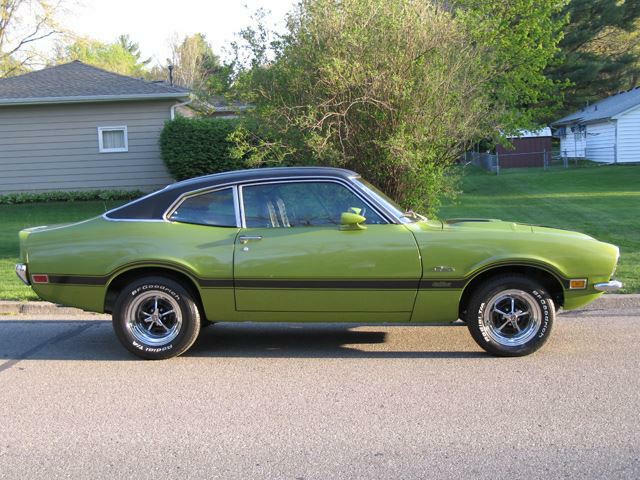 Speaking of ll's, there was an LTD ll that replaced the Torino in 1977. Didn't sell well. LTD II was one of Ford's worst names. I wish it had stayed Gran Torino. But it was outdated when it debuted, since GM's downsized big cars debuted the same time.